The long-rumored Canon EF 70-200mm f/4L IS II USM and EF 70-200mm f/2.8L IS III USM lenses are expected to be announced next week. We previously reported that Canon will announce these two new 70-200mm lenses in early June 2018. Nikon, Tamron and Tokina have already updated their 70-200mm F2.8 and F4 lenses. So this June will be a great time for the 70-200mm updates from Canon. Currently ,the pricing info and release date are still unknown, please like Canon Camera Rumors on Facebook and stay tuned for more info. Deal Alert: Super hot – Save up to $300 on Canon L Lenses. 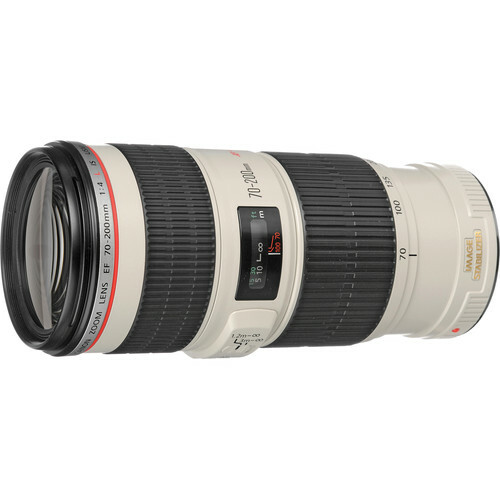 $200 off on Canon EF 70-200mm f/2.8L IS II USM Lens: $1,899 at Amazon, B&H, Adorama.